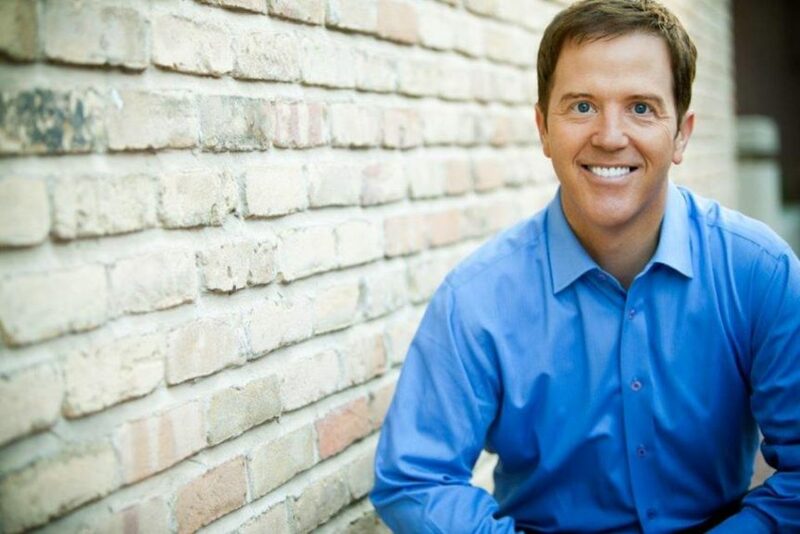 Discover how Infusionsoft Success Coach, Darin Adams, can help you succeed in business. You may be able to envision the success of your business, however, it isn’t quite clear on how to get your business from where it is today to where you feel that it should be. In this interview Infusionsoft Success Coach, Darin Adams explains to Sonya Keenan that many Entrepreneurs get excited about the big picture, but not about implementing each step in the business process. If people try to do everything manually things fall by the wayside or forget to do it all together. At the Digital Marketer Down Under that is being held in August on the Gold Coast, Darin will be teaching everyone about how to use Infusionsoft to automate some of the business processes. To grow your business and to scale your business you have to systemize your business and for Sonya Infusionsoft is a tool that works in her business, remembering that it is only as good as the information you put in at the beginning. In the interview, Darin describes how excited he is to visit Australia for the first time. He is excited to see Koalas and Kangaroos, but most of all he excited to help people understand how Infusionsoft can help grow their business. The business process can be overwhelming, and all business are at different phases but will all have similar hurdles. Come to Digital Marketer Down Under knowing your challenge, what is your speedbump? Analyze your business and find the hurdle? Everyone is in a different phase in business, however, Darin is willing to provide strategies to help everyone overcome the hurdles in their business whether it is where to start or what next.